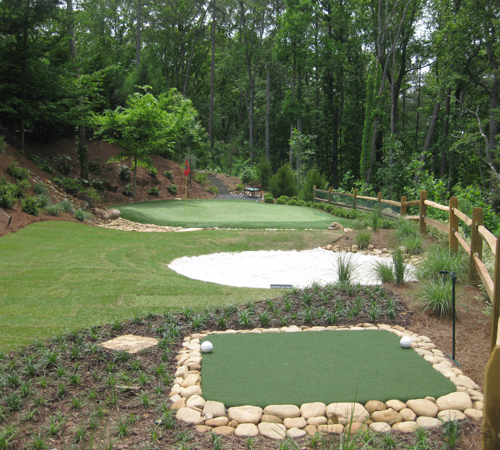 Tour Greens Boston is the certified dealer and installer of Tour Greens backyard putting greens and short game greens. 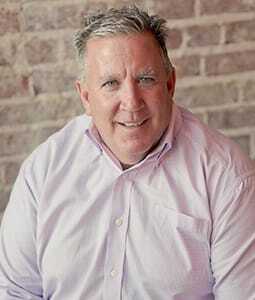 Led by Joseph Crowley, the Tour Greens Boston team has extensive experience with landscape design and synthetic turf and putting green installation. Tour Greens Boston strives to provide safe, durable and high-performance surfacing solutions for residential, commercial and municipal environments in the Greater Boston area, including backyard putting greens, game courts, pet turf, and artificial lawns and landscapes. Tour Greens Boston is the go-to expert for artificial putting green and short game green installations. Our installation team designs and installs tour-quality backyard putting greens and high-performance commercial practice greens for the Greater Boston area. 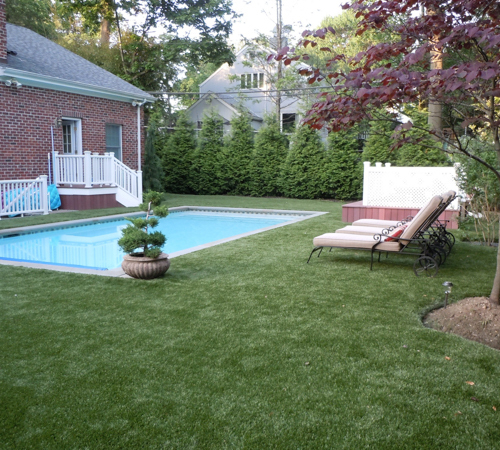 Tour Greens Boston offers a wide variety of artificial turf lawn and landscape solutions for residential and commercial applications. Our team uses high-quality artificial grass and offers the installation expertise necessary to ensure that your home or business has an exceptionally beautiful artificial lawn. We also offer pet-friendly solutions so that your furry friends will be able to enjoy your new lawn with you. 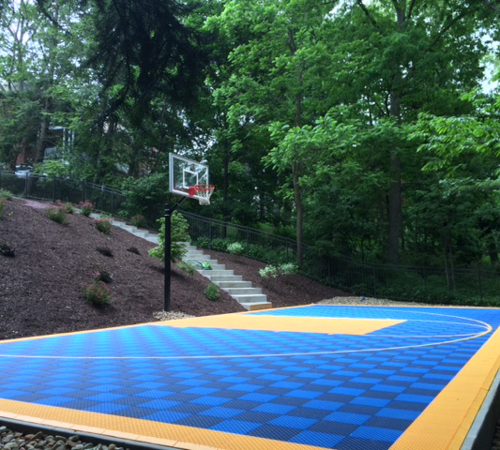 As an authorized dealer and installer for VersaCourt Court Tile, Tour Greens Boston provides a wide selection of customized multi-sport game court solutions, from backyard basketball courts to multi-game commercial solutions. Our staff will work with you to design and install the perfect court for your activity requirements.